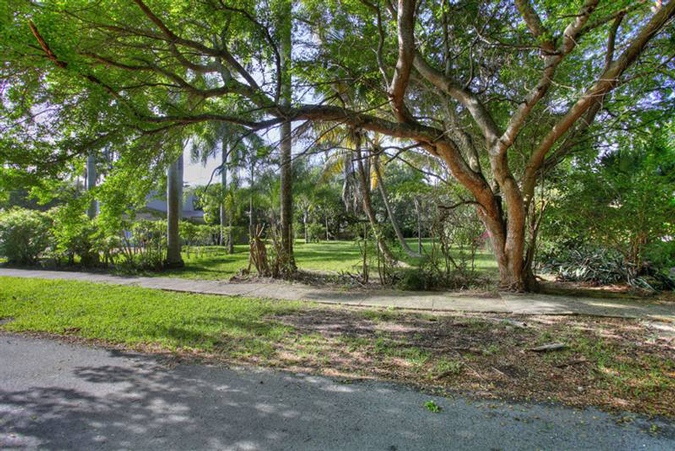 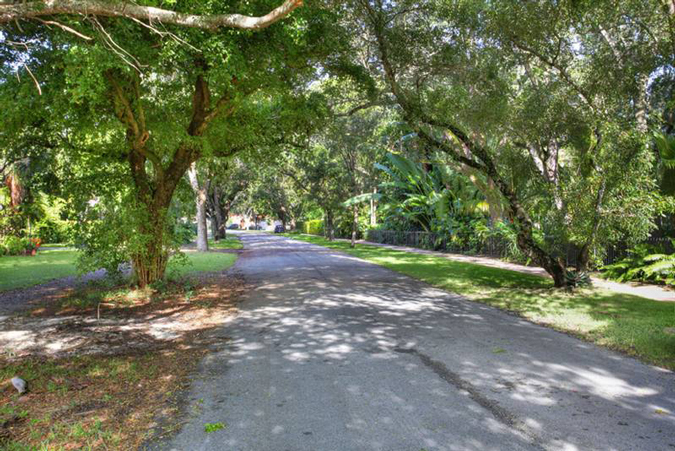 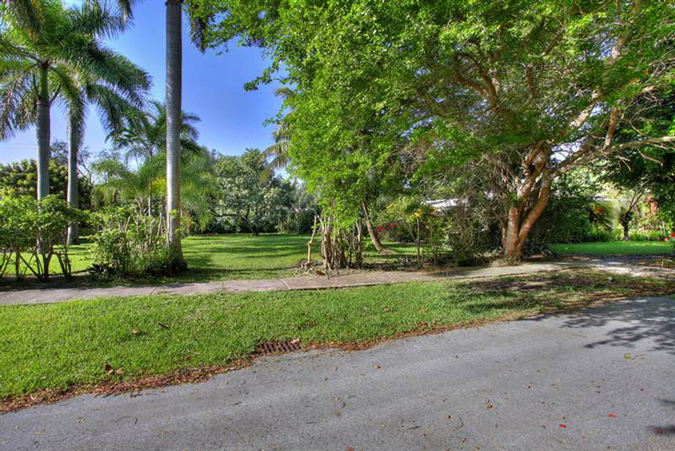 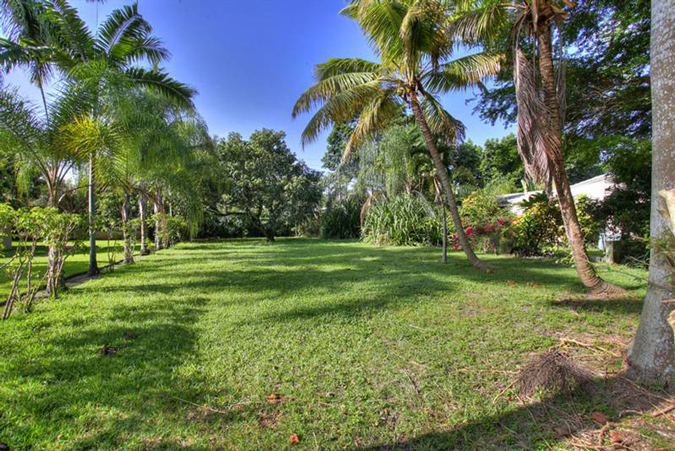 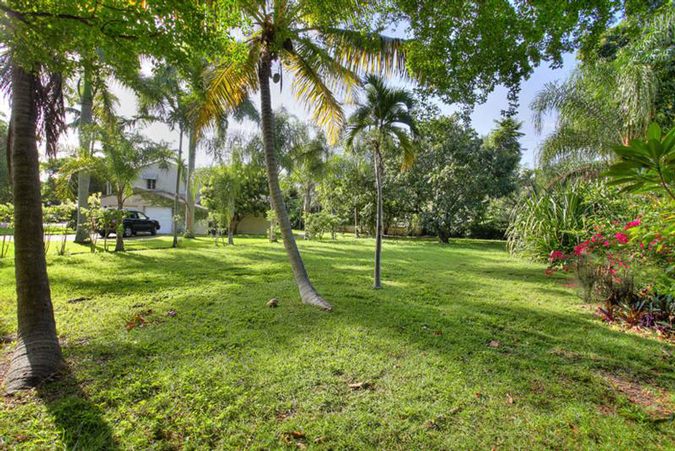 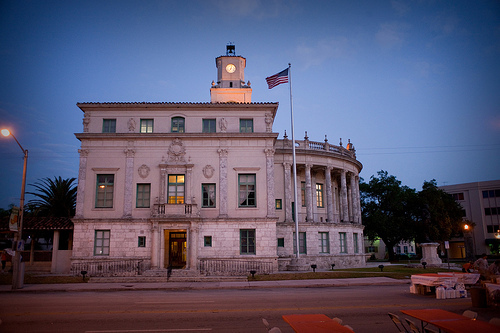 Build your dream home in one of the most desirable locations in Coral Gables! 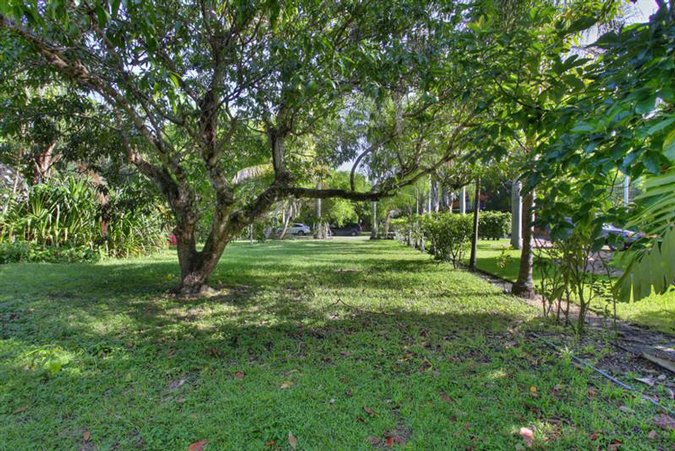 This beautifully shaped & cleared lot is situated in the heart of the Golden Triangle on a wonderful, quiet one-block street. 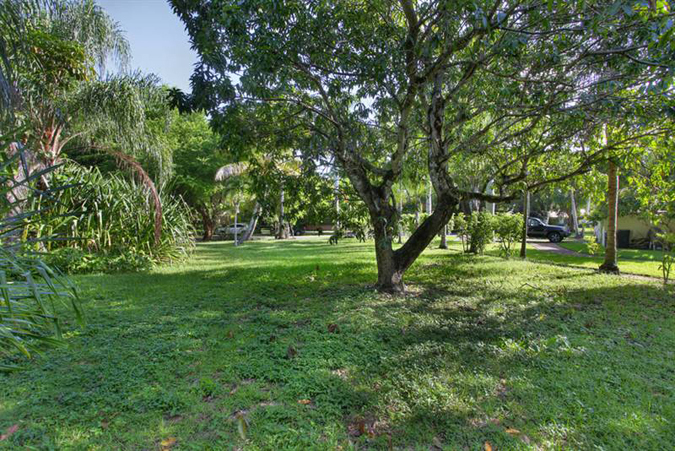 Large mango tree at the south end of the property. 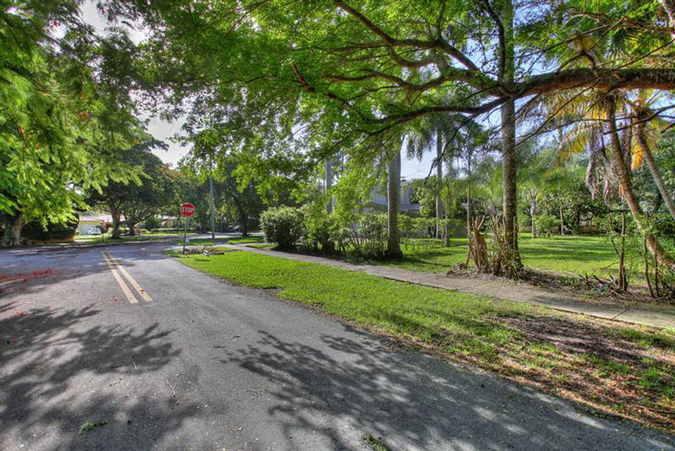 Walking distance to the Biltmore and Youth Center.